My racing and performance background began with a passion for racing. 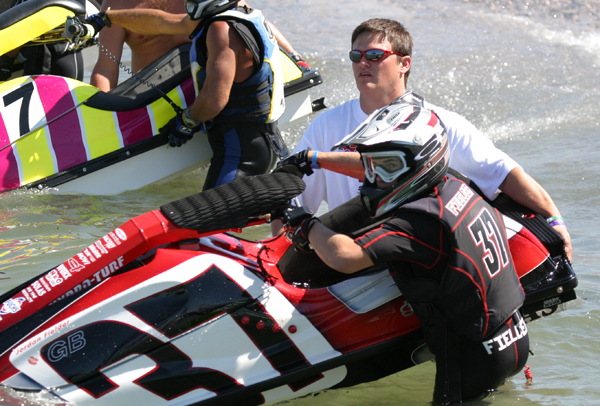 Prior to building my business as an engine builder and fabricator I worked for a factory professional watercraft race team and eventually made my mark as a crew chief for a privateer team winning three world titles, a world record in slalom (that is still standing) and seven European championships. I have never been one to settle for "that is just the way it is done" or "that is good enough". I have spent the last twenty five years tearing it apart, sometimes cutting it in half to see the inside, and figuring out how to optimize the parts to make it faster, lighter, and sometimes breaking it in the end. As a kid coming from blue collar roots a new shiny dirt bike was never an option. I learned to fix what was broken and make the best from what could be achieved by working hard and doing it myself. My first business endeavor that incorporated motorsports was a failure. I owned a repair / consignment motorcycle shop and realized my skills were greater at managing engine failure than the books. Too young and ambitious risk assesment was not my strong point. I has been this failure that set the ground work and understanding of what loosing it all means. Once it was decided that we were going road racing we took with us the knowledge we had learned over the years racing ATV's, snowmobiles, and jetskis to the track. 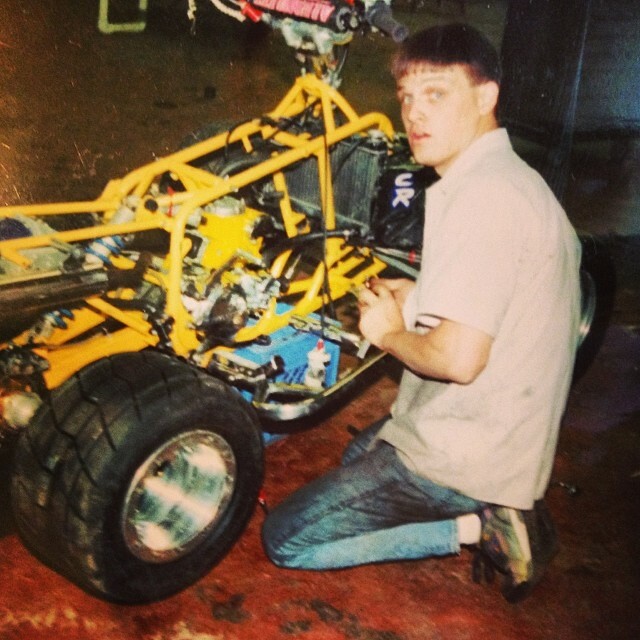 We didn't have the "how to run a factory road race team" manual, we did things practically and logically and brought with us tools, products, and privateer based ideals to strive higher, work longer, and push to the front. To the front we went! Our first year in road racing brought us a pole position and two fourth place finishes. From there we learned and tested in the off season to come back and get third in the Daytona 200 and multiple podiums in the 2010 season on the Ducati 848. Now that we had the leaders in our sights the drive to the top of the box was stronger than ever. The follow season we came out of the gate charging and winning the Daytona 200 in an epic underdog story. Moving forward on the momentum we had at the high banks of Daytona we went on to win the first 5 consecutive races! The taste of victory was a delicious reward for the hours spent developing and testing. 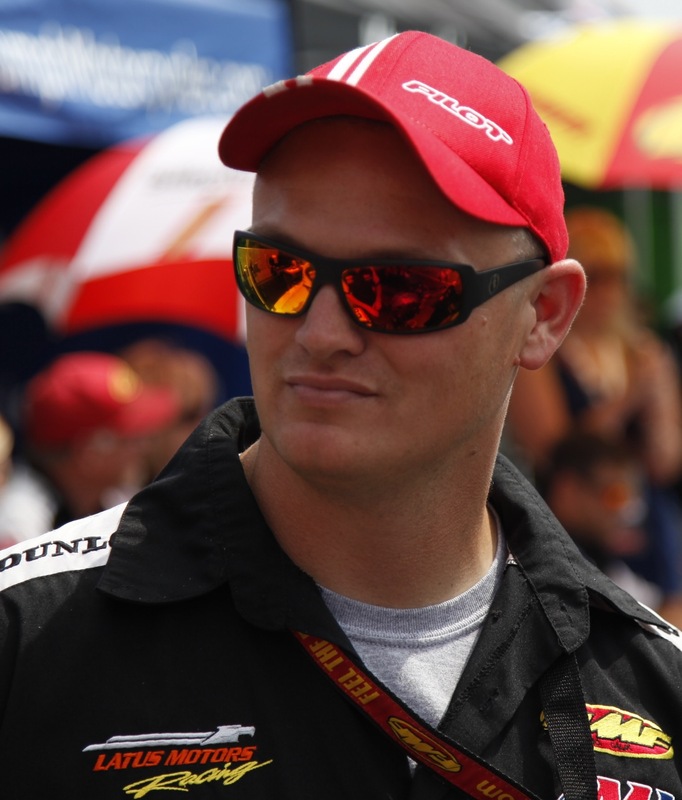 RSRacecraft has developmed race winning programs on niche brands that others thought were not competitive. 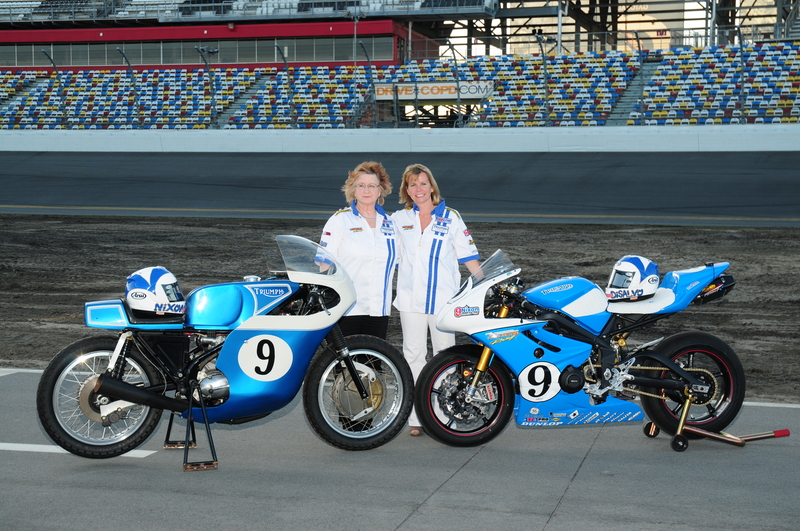 In the first 6 years RSR built competitive race bikes on Buell, Ducati, Triumph, EBR, and Aprilia. Not only did we build the first Ducati to ever win the Daytona 200 we also brought Triumph back to the podium after a gap going back to Gary Nixon in the 70's. It is these experiences that have driven RSRacecraft to become a shop that can do all aspects of development and racing process in house. Although in some instances this may take us longer and much more effort to get up to speed, once the technology and performance have been achieved we have the security that things learned honestly can never be taken from us. This drives us to our never ending pursuit of knowledge. RSR has partnered with quality companies to bring you superior products. We are not here for the masses; we are here for the true enthusiasts. In 2017 RSRacecraft is excited to get back to our watercraft roots with the addition of WattsCraft Jet Boats to our catalog of shop services. In our research of this new venture we found a superior product in the WattsCraft brand and found a company that has a similar drive for not only for a superior product but a pride in their in house development.